I moved to Detroit about a year ago, and up to that point my understanding of the city was quite limited. With that thought in mind, I decided to do some research on my new neighborhood’s history. 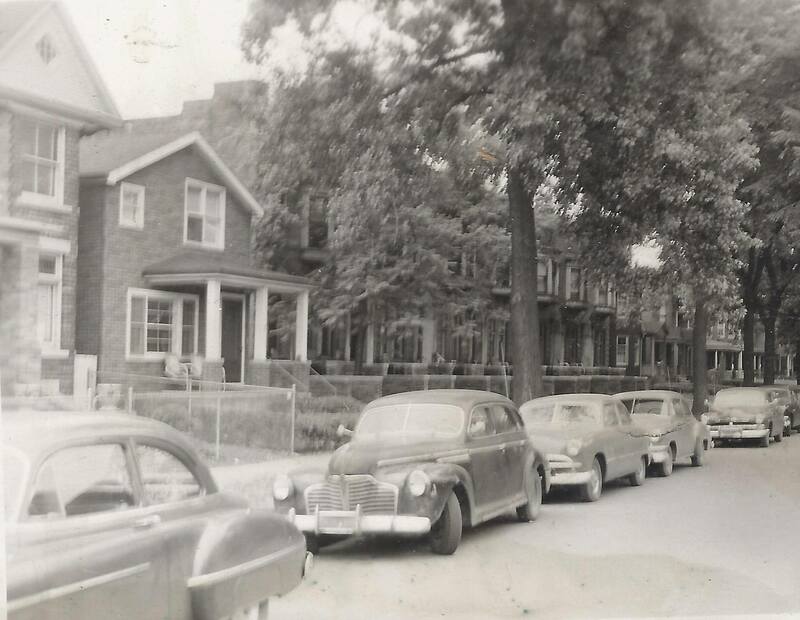 According to DetroitHistorical.org, Corktown is the oldest surviving neighborhood in Detroit. It is about half as old as the city itself, having been established and recognized by about 1850. Many buildings and structures in the neighborhood have been around for almost as long; my house, for example, was built around 1900. In more recent history, Corktown is generally considered to be part of the ~7.2 square miles within the city that have been prioritized for development in recent years (for context, Detroit is about 142.9 square miles in total). Michigan Avenue, one of Corktown’s main streets, provides a telling representation of this “7.2” phenomenon. On it’s furthest west side, you’ll find yourself in the heart of downtown; progress eastward and you’ll soon enter Corktown (historically bounded by Third Street), and further on you’ll soon encounter a very different scene, one that exemplifies the daily reality for the majority of Detroit’s residents (according to Census.gov, 39.4% of the city is currently in poverty). 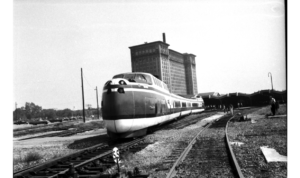 Another important feature of the neighborhood is Michigan Central Station. Much like the recently renovated Tiger Stadium site, it serves as a relic of a different time. Once a bustling hub of travel and commerce (my grandma mentioned that she had visited the station to send her brother off during World War II), the station has long been vacant and only recently has been prioritized as a potential development. 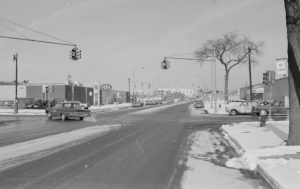 It’s impossible to do justice to Corktown’s long and eventful history in such a short blog post, but I hope that this has at least sparked your interest in one of the many fascinating pieces of Detroit’s history. In a place where you can find expensive cocktails and vacant structures on the same block, the neighborhood represents the complicated intersection of Detroit’s past, present, and future.